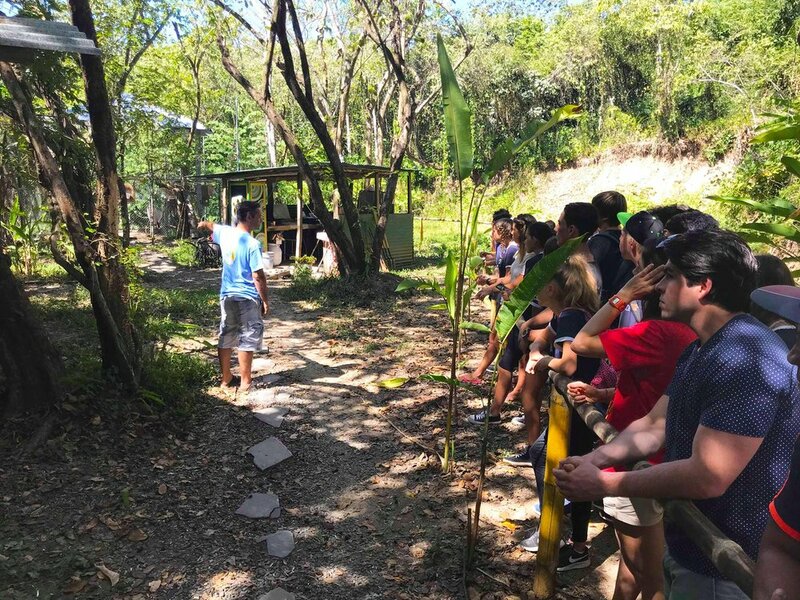 At Wild Sun Rescue Center we believe education is key to changing why we are receiving injured wildlife and to reverse the damage that has been done to their habitats. 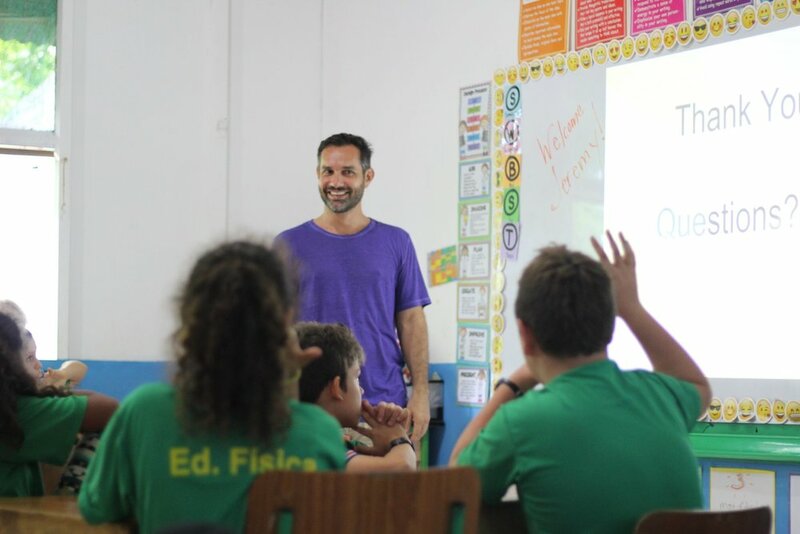 Our goal is to inspire and educate the local community, students and volunteers visiting from all over the world. We hope to bring a greater understanding of the importance of our ecosystem and how its health effects us. We often have school groups visit the rescue center and we give workshops in schools as well. Our Feed the Animals the Right Way program is one such initiative. 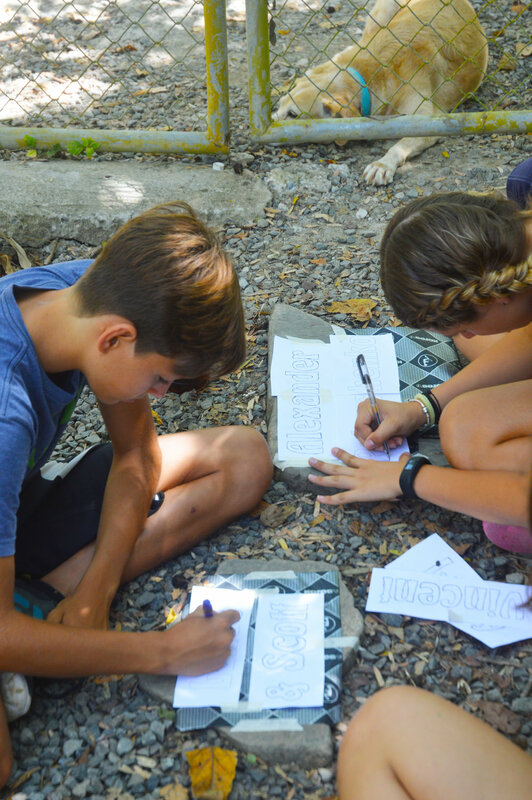 Teaming up with the Futuro Verde school and Vivero Lacon, children are currently doing a research project to identify which trees and plants are relied upon by which animals. Once the research phase is complete, their art class will design tags for plants that give information about each one and which animals it supports. Phase three is where we bring the plants to local markets for sale with an education table. We'll let people know why feeding wildlife is wrong and give them a way to feed them the "right way". 50% of profits generated by the sale of plants will be donated to Wild Sun. Also, for every certain amount of plants sold, some will be donated to Futuro Verde for reforestation.